A few weeks ago I was contacted by Avery Mitchell with this topic. After he presented me with this topic we talked about putting it on the blog. Avery has been featured on the BPI blog in the past and his tenacious perspective of the industry fits the tone and aim of my blog – So I welcome the cage rattling. 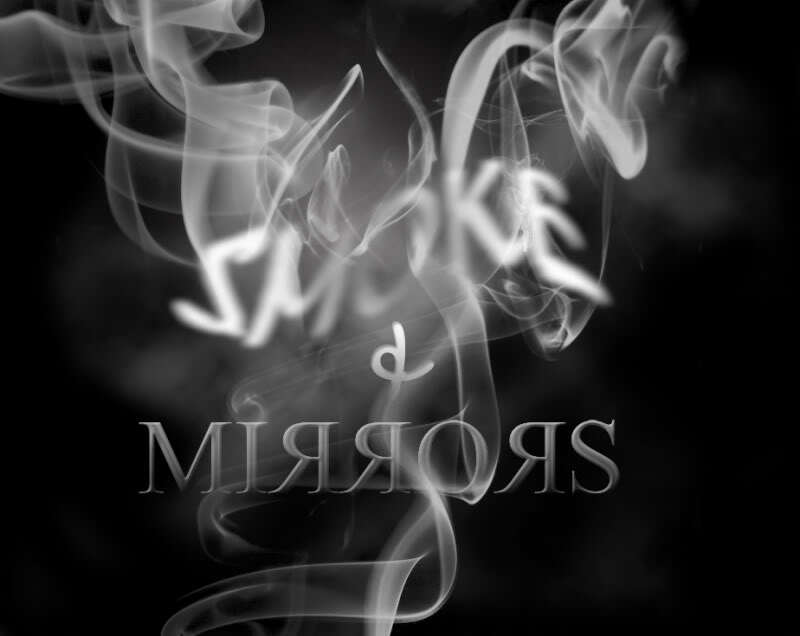 Smoke and mirrors is a metaphor for a deceptive, fraudulent or insubstantial explanation or description. 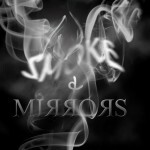 The source of the name is based on a magician’s illusions, where magicians make objects appear or disappear by extending or retracting mirrors amid a distracting burst of smoke. In the world of Personal Protection there is a lot of “Smoke and Mirrors” when it comes to persons or firms presenting themselves to the world and most importantly the “social media world”. There is nothing wrong with effective marketing and advertising, even “selling the sizzle” as some say, but there is definitely something wrong when your advertising is blatantly deceptive, fraudulent and lacking substantial explanation and description. You are the jack of all trades and master of NONE? You are an expert in driving, logistics, self-defense, firearms, medical, high risk environments, international, swat tactics and PSD. You have done it all? NOT! You post on social media, “If only people in EP were living the life you live, if they only understood your way of work. You work the most dangerous job in the world.” But you can’t talk about it. Then why type about it publicly? You live in a fantasy world of transferrable skills. Just because you work in a job that has DANGER in it, THREATS of violence in it, LIFE and DEATH events occurring every day means that you have an ability to handle stress, handle pressure and have been desensitized to human pain. While those traits can be affectively applied by a protector, in NO WAY qualifies that you are someone that can think outside the box, plan a detail properly or have the skill-sets to manage a potential threat that has not become active yet and MOST IMPORTANTLY, have the people and interaction skills to deal with private clients. “Looking for a firearms instructor in Atlanta who has had experience in law enforcement training or actively trains people in firearms for an assignment I may have with a VIP (oops did I let that slip out) and I am going to Miami (oops did that slip out also). REALLY??? Who are they travelling with? Look where they are going? They are working all the time? We have TOO MANY magicians in the is glorious CRAFT and not enough people who are honestly training and living this profession promoting themselves the correct way. It is time to BLOW out the smoke and break the Mirror on non-professionals. If this blog offends YOU then look in the mirror after you clear away the smoke, because TRUE professionals would never be offended by this blog. She/he would just read it and say, “THAT’S NOT ME”. Wow so true, glad – That’s not me!! Great blog Avery. To the point and reveals frustrations that many of us experience. Eric and Avery, thank you for sharing. This is the frustration of many who are caught in the decision making process of who do I follow. Who can add worth in a network etc. AWESOME posts…i can think if a few who fit the profile. As always…hit the nail on the proverbial head. You hit the nail on the head with that. Great post and very true. I know a few who fit the profile. This is a small world we’re in…sooner of later, those hidden things come to surface. Awesome reporting. You hit it dead on. Don’t bull jive the professional you will be under the light real quick.